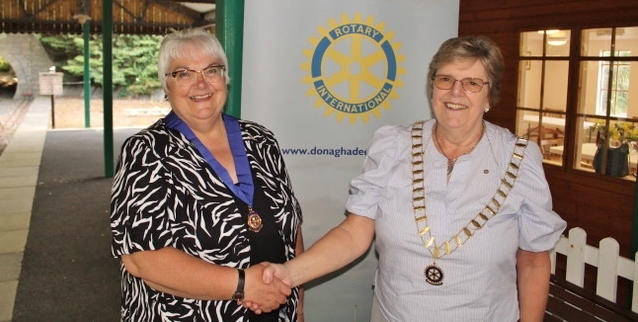 The Rotary Club of Donaghadee was Chartered on 13th May 1994. 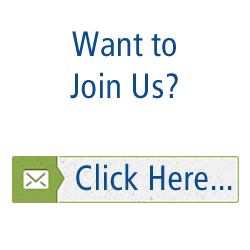 We invite you to take some time to explore our site and learn more about us. The dates of our meetings and other activities are listed under ‘Diary’ and our Club Projects for the year are listed under ‘Projects’ with links to related web sites. Details of some of our past activities and projects are listed under ‘Whats New’ and on our Facebook page. Rotary International is a global network of service volunteers with some 1.2 million members operating in 200 countries world-wide. There are around 50,000 Rotarians in Great Britain and Ireland in over 1,750 clubs, helping those in need and working towards world understanding and peace. It’s a fulfilling role, and Rotarians can get involved as much or as little as their time will allow. Our weekly meetings are held on Thursdays at 6.30pm in Pier 36, The Parade, Donaghadee, Co Down BT21 0HE. We pride ourselves on the warmth of our welcome and our fellowship so why not come and visit us? Click here for map. If you are not a Rotarian, live or work in the greater Donaghadee area and are interested in learning more about Rotary, please contact us. We would be pleased to talk to you about Rotary and how you, too, may become a member of this International Service Organisation. Secretary's address for correspondence: Michael Camlin, 11 Jamesmount, Bangor, Co. Down, BT20 4NR. If you have comments or if there is additional material you would like to see added, please contact the Webmaster here. The Rotary name and logo are the exclusive property of Rotary International.